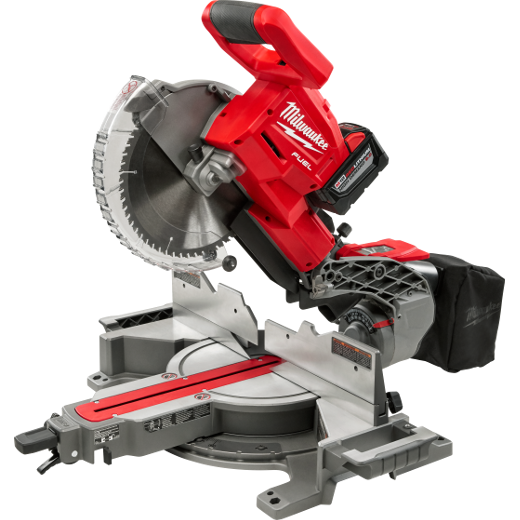 The RG32/20 U is one of Vecoplan’s line of multipurpose grinders. 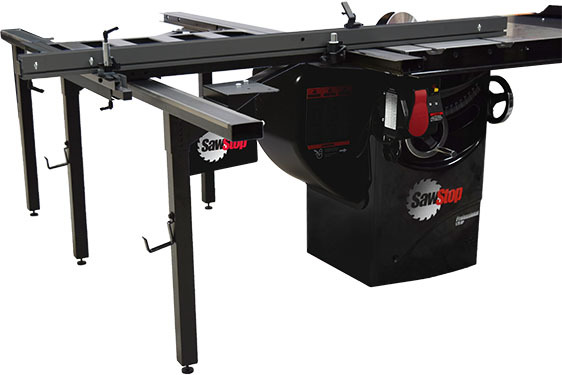 A medium duty grinder designed to process a variety of wood residue, trim blocks, panel scraps, furniture parts, cabinet components, pallets, dunnage, cardboard, paper, and light plastics, the RG32/20 U is fed via a hopper mounted above the cutting chamber. The hopper has a 32”x42” opening and a volume capacity of 1.3 cubic yards, for easy dump and run operation. The RG32/20 U’s 10” diameter rotor has 20 cutting inserts, is powered by a 20 HP motor, turns at 100 rpms, and is fed by a two speed hydraulic ram.